When building a home, the foundation is one of the single most important things to consider. Your foundation should be built to withstand the test of time. When you are having a new home built or remodeling your home, you will have several foundations that you may need to consider, basement foundations, slab foundations and crawl space foundations. The type of foundation built is usually decided based on the homes location. At Polaris Development and Construction, we are able to tell you which type of foundation will be most appropriate for your home and we can certainly handle the job of building any one of them for you. Basement foundations are important because many homeowners find added value in converting their basements into livable space. There are many advantages of having a basement foundation. In addition to creating livable space, they tend to be cooler which is important in hotter climates and makes them great for storing valuable items. These types of foundations are typically built on homes in the northern states. Slab foundations are often made from concrete. Slab foundation and home footings are poured directly on the ground, simultaneously, producing a study foundation. 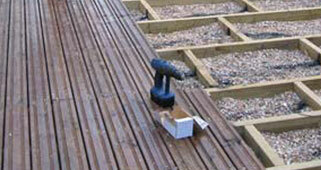 Slab foundations can help to prevent rats and other pests from entering the home. When a slab foundation is properly built, it may help save you money by insulating your home, thus reducing your heating bills. These types of foundations are usually built on homes that are in the western and southern parts of the states. Crawl space foundations can be seen on houses that are in the mid-west. A crawl space foundation is a raised foundation that is raised enough for someone to crawl under but not enough for anyone to stand under. Often times you will find that this is where the homes air conditioning and heating ductwork is located. Sometimes you may even find that this is where the homes plumbing has been installed, making it easily accessible, if large enough. The cost to have these systems repaired is usually less expensive because of there easy accessibility. Since the home is elevated it makes the home less prone to termites and other insects. To make sure that your homes foundation is solidly built make sure you turn to a service provider who has proven to offer the highest quality of service possible. In Los Angeles County, Polaris Development and Construction has continues to prove that we are the preferred foundation service provider in the area. 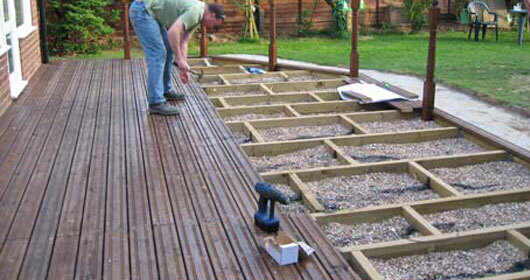 Our foundation team is made up of professionally trained and highly-skilled service experts. We offer our services in the Greater Los Angeles area and to those living in Venture County and Orange County. If you want to know what your options are for foundations call us for a complimentary, no-obligation consultation and estimate. We are so sure that you will be happy with our services that we gladly guarantee your complete satisfaction.